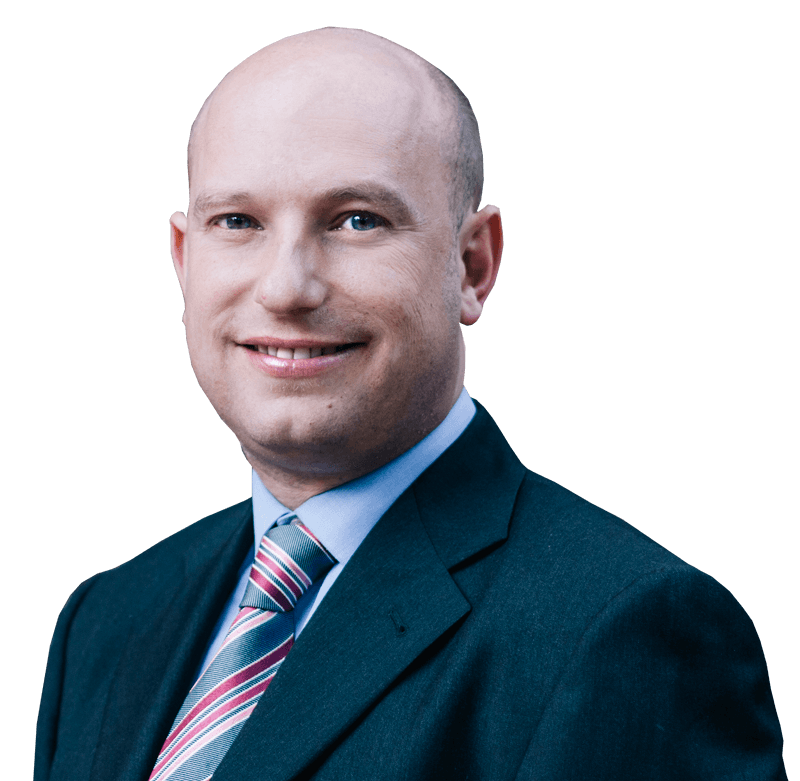 Gil is a Partner at Shillers LLP and is the head of the Employment Law practice. Gil’s practice is almost exclusively focused on employee side employment law disputes including wrongful dismissal, constructive dismissal, shareholder disputes, oppression actions, employment standards and Human Rights. Gil has experience in various levels of court in Ontario including the Ontario Superior Court, Ontario Court of Appeal, Small Claims Court, Ontario Labour Relations Board and Human Rights Tribunal. Gil also acts for individuals and companies involving commercial tenancy matters, commercial litigation, fraud, collection, debtor/creditor and bankruptcy issues including tracing orders, and injunctive relief.